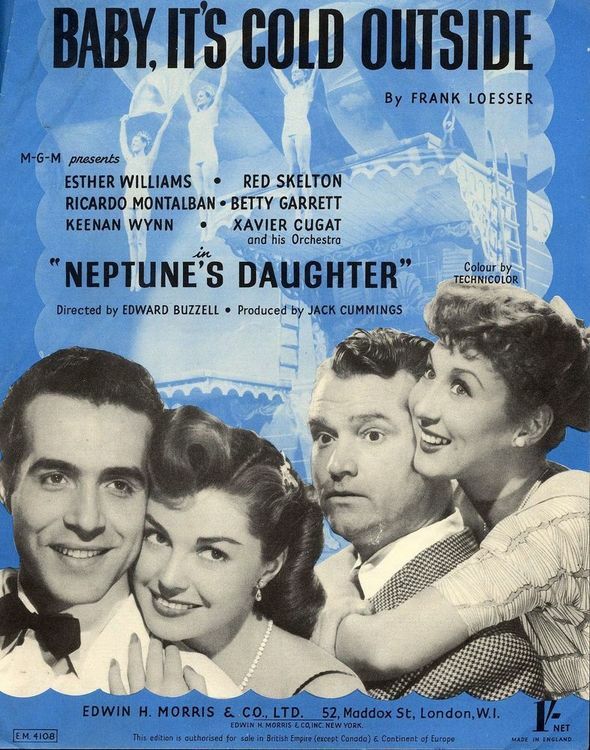 November 27, 1949 - Dis you know Ricardo Montalban & Esther Williams sang the first recorded version of the holiday hit "Baby, It's Cold Outside"? Or was it Red Skelton? In this episode Jack spends and evening playing bridge. How could something so average wind up so crazy?